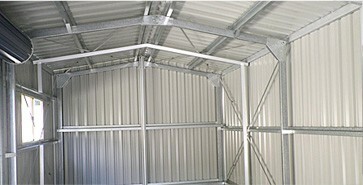 we can design and supply direct to you one of the most cost effective solutions in the whole of Britain. 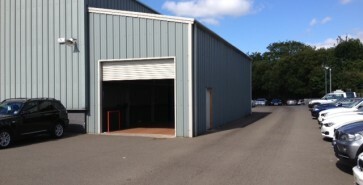 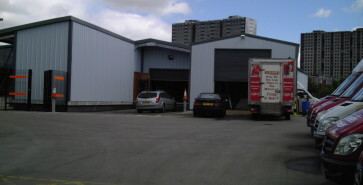 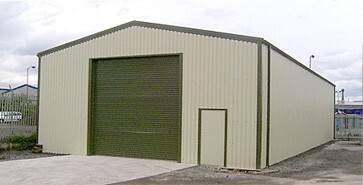 Steel framed buildings are our passion making sure customers leave us happy and pleased with our service, is our aim. 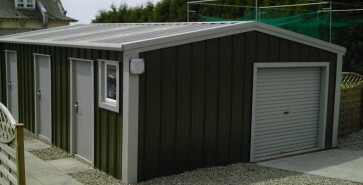 We offer a vast range of products and can create and design more or less anything you require from single garages to industrial units we can design and supply direct to you one of the most cost effective solutions in the whole of Britain. 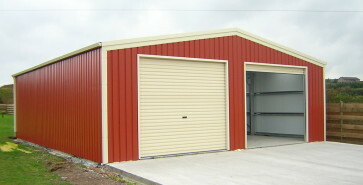 Many of our designs have been used for garages, warehousing, farm sheds, agricultural buildings, industrial units, barns, stables, garages, valet bays, MOT stations, recycling centres, equestrian use, sports fields, club houses, railways, councils, hotels and a whole host of uses, YOU TELL US WHAT YOU WANT, and we will go all out to give you the product and service that you require and deserve. 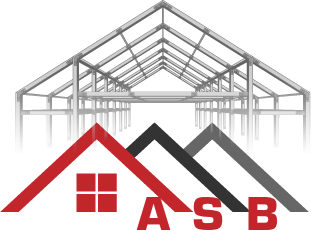 We also supply detailed architectural drawings for planning permissions; structural engineering certification can also be supplied on request. 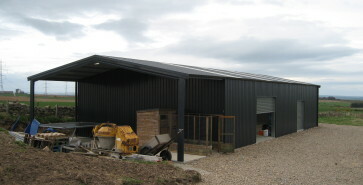 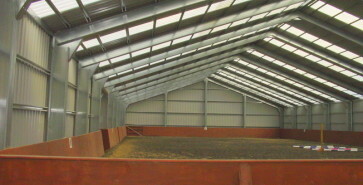 We can just supply you with the building to fit yourself, or we can oversee the full project from start to finish leaving you stress free and with a professionally built steel building.